Ohio History Day - Theme "Triumph and Tragedy in History"
The Gallia-Vinton ESC supports the work of districts' board members and administrators. Year 4 Resident Educators "Celebrate"
ESC credited for the inception of infusing rigor into River Valley High School teachers through Professional Development and Summer Field Trips. 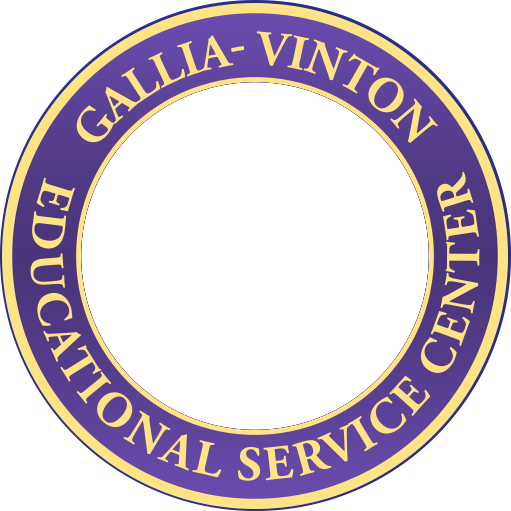 The Gallia-Vinton Educational Service Center provides leadership and builds services to enhance the capacity of schools and the community to support student achievement and collaborative endeavors. 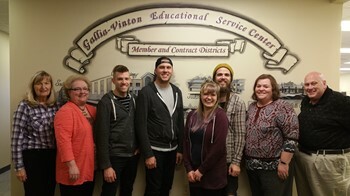 The Gallia-Vinton Educational Service Center will be recognized as a prime organization for improving results for the students and communities in Southeast Ohio. Mission: "Service is Our Business"
This iframe displays a map.